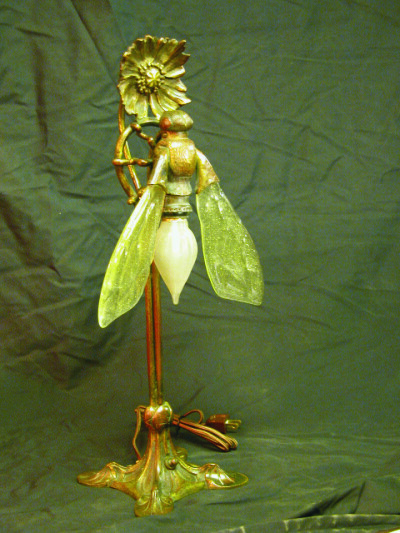 At Tiffany Stained Glass, we have a long history of experience in Lamp repair and rewiring of all types. 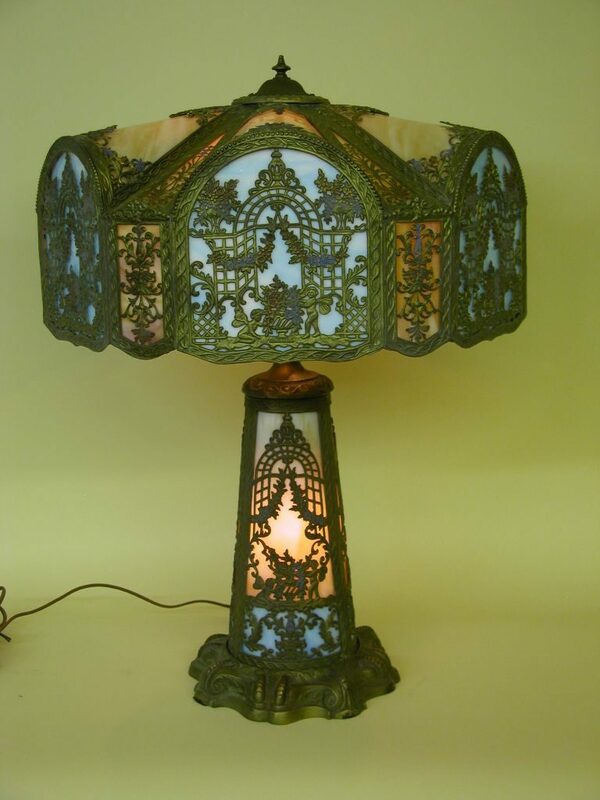 Vintage lamps as well as modern style lamps can be restored to full function at Tiffany Stained Glass, Ltd. Metal restoration, complete rewiring, or simple component replacement can be easily achieved by our experienced staff. Complex and antique leaded stained glass shades can be repaired and properly reinforced to restore value and beauty. Lamp sockets replaced and rewired. Damaged metal repaired, polished and restored. 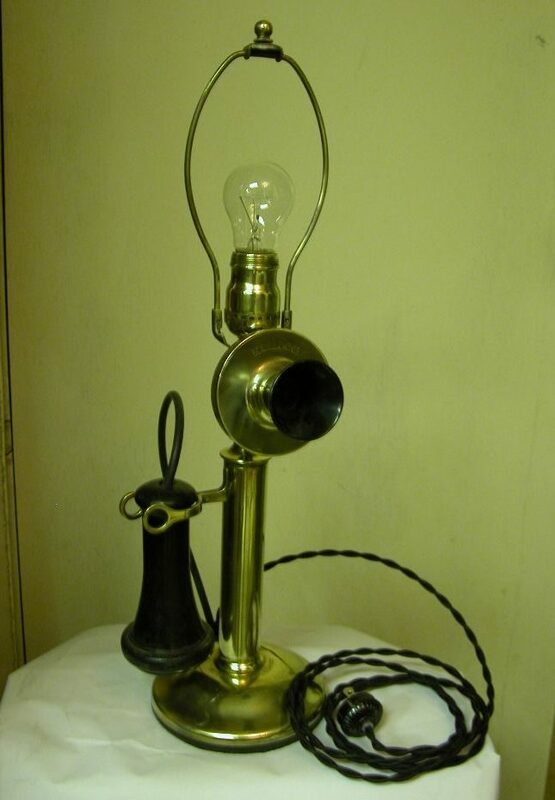 Call us at 312 642 0680 to discuss your lamp repair needs, or bring your lamp in to our studio for a free evaluation. 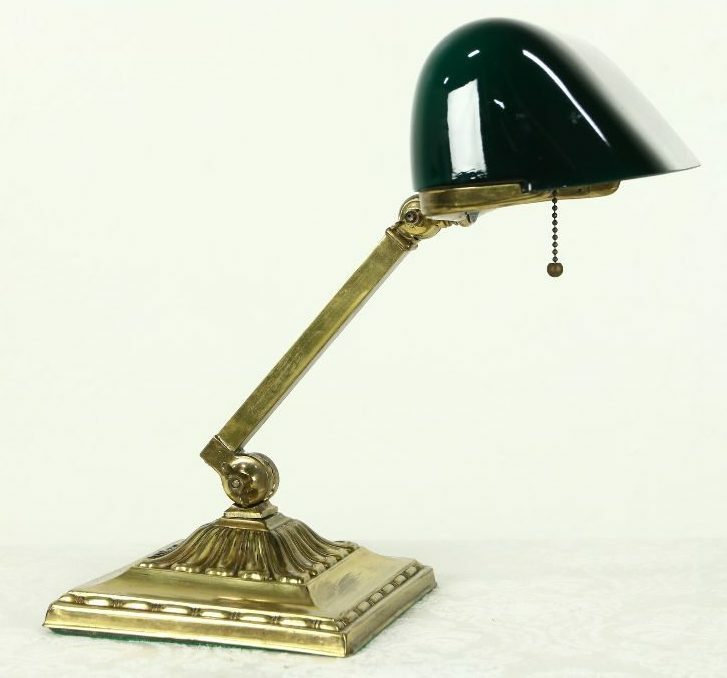 Our capable staff will review your lamp for safety, and show how we can repair damage, and improve safety.